Advent calendars help to build the excitement as Christmas approaches and children love to use these calendars as a count-down to the big day. The traditional pictures of sleighs, bells and Santa Claus – not to mention the chocolates – are enough to get the kids dreaming of that bulging sack of presents and tables laden with food. But if you’re looking for something more unusual this year, Lego have produced a range of calendars that are uniquely their own. 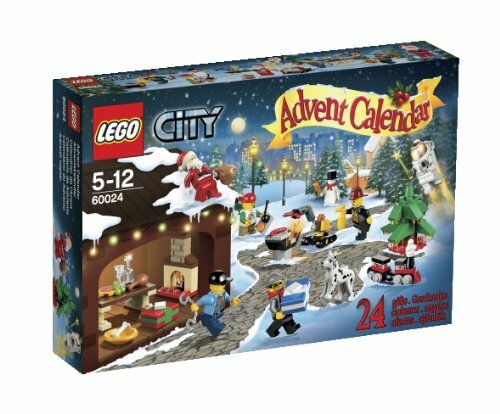 Lego is one of the most popular children’s toys available and the company has introduced a number of advent calendars with a variety of themes. 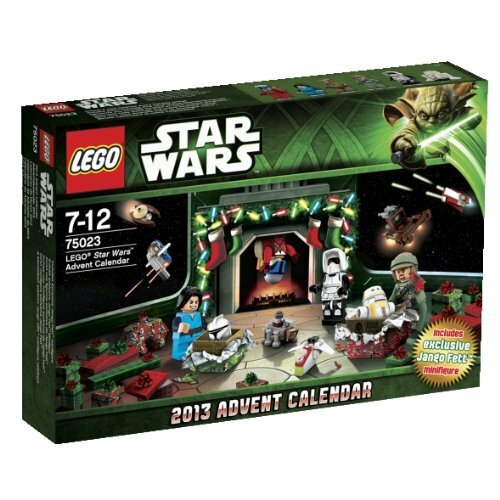 The advents calendars are based on previously released Lego building sets and include a Lego Star Wars calendar and a Lego Friends Advent Calendar. The Lego Friends Advent Calendar is sure to delight any child who is already a fan of the Lego Friends toy range. The calendar itself features 24 Lego miniature toys including Stephanie and Lily mini-doll figures. Children can receive a new figure each day as the countdown to Christmas commences and the little gifts include snowmen, ice skates and a Christmas tree. The Lego Star Wars video games have been one of the company’s most sought-after products in recent years. Fans of the Star Wars video games or toys will enjoy the 24 Christmas themed collectable figures included in the advent calendar. The droids, mini figures and vehicles can then be used in the Lego Star Wars building sets, although it’s worth noting that the Star Wars calendar comes with an age range guide of 7 to 12 years old. Lego City is another popular video game and building set, and this calendar feature mini-figures and gifts based on the Lego City theme. The calendars provide 24 gifts including 8 mini-figures such as robbers, astronauts and police men. These figures, including the Christmas themed figures, can then be used in the Lego City building sets. The age range of the Lego City Advent Calendar is 5 to 12 years old. The Lego advent calendars are a great alternative to the more typical advent calendars in the stores. In addition, the bonus with these calendars is that the Lego figures can be kept and played with all year round, providing a more long-lasting purchase than those of the edible variety!